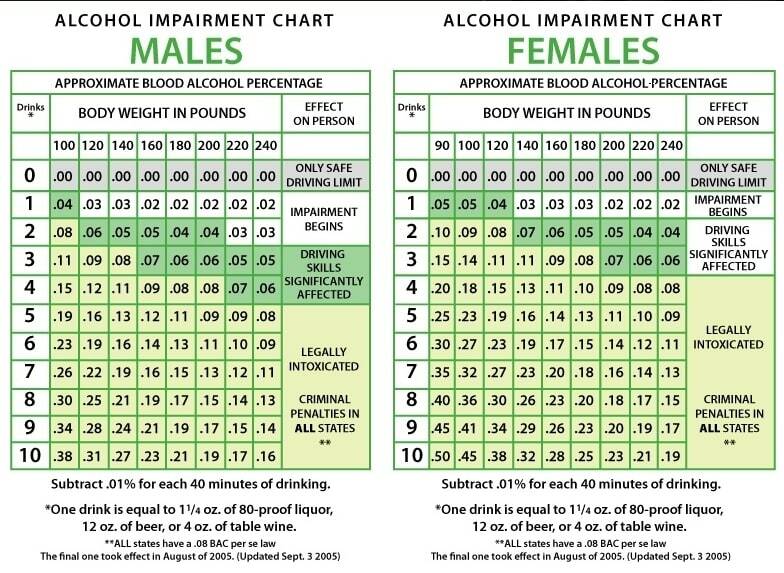 Effective October, 31, 2010, Michigan adopted a law for Operating a Vehicle with a High Blood Alcohol Content (BAC). This law has been given the unflattering designation as Super Drunk Driving. The law adds greater penalties to drunk driving offenders with elevated blood alcohol content (BAC) of .17 or greater. In and of itself, the intent of the law is clear. However, it stigmatizes those that may not deserve such a label. There is no such label or similar penalties imposed for those that drive with the presence of a controlled substance such as heroin or cocaine or commit serious crimes! A DUI can occur anywhere, especially where there is high traffic density or events that involve alcohol. As you can imagine, there are just most DUI cases that occur in areas such as Clinton Township, Shelby Township, Chesterfield Township, Sterling Heights, Warren, Royal Oak, Detroit, Westland, Troy, Detroit, and Dearborn. We also know that the police are on the lookout for DUI's after the bars close and can occur in remote areas when there is nobody else on the road. ABDO LAW drunk driving specialists will take on any DUI in any Metro Detroit court located in the counties of Macomb, Oakland, Wayne and St. Clair. Our firm has a winning record of getting Super DUI cases reduced downward to avoid the harsh consequences of this arbitrary law. A DUI that should go to trial will go to trial when there are issues to fight or the prosecutor is unlikely to prove the case beyond a reasonable doubt. Can the charge be dismissed or reduced to a lesser offense? Can I travel out of state while on probation? What impact will a DUI have on insurance premiums? What are the consequences for refusing the breath, blood or urine test? What are the consequences if this is a 2nd or 3rd offense? Can the court see old DUI cases and criminal convictions? Can out of state DUI cases and convictions be considered? Is the breathalyzer ignition interlock (BAIID) required? What impact does a drinking and driving offense have on a CPL? Macomb County: Shelby Twp., Chesterfield Twp., Sterling Heights, Clinton Twp. Oakland County: Royal Oak, Troy, Rochester, Auburn Hills. Wayne County: Detroit, Dearborn, Canton, Westland, Livonia. Just because you are charged with Super DUI does not mean that you will wind up with a Super DUI conviction. Even if think your case is hopeless, ABDO LAW has a winning record of fighting a Super DUI and by getting the charges reduced by taking proactive measures. The ignition interlock device requires a person to provide breath samples when the vehicle is started and during intervals while the vehicle is being operated. Individuals who violate their restrictions or register .025 or higher on the ignition interlock, will obtain another license penalty equal to the above; another 45 days hard suspension and another 320 days restricted on ignition interlock. ABDO LAW provides immediate and aggressive legal services to anyone facing a Super Drunk charge in every Metro Detroit Court in the counties off Macomb, Oakland, St. Clair or Wayne. We have been able to avoid a Super Drunk conviction for many clients who have had a BAC in excess of 17. Cy & Matt are truly top notch attorneys. They are straightforward and honest. They kept my son and I informed of the entire process from step 1 right through to the end. They worked hard to deliver the results we were working for. Not only did they provide us with their legal services but they helped to coach my son through a tough time in his life. Their reputation at the courthouse spoke volumes in our case and all of their hard work was greatly appreciated. I would highly recommend their services.